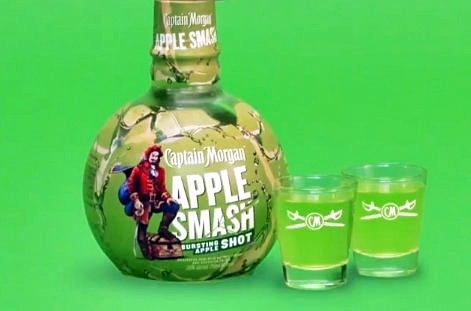 If it’s Christmas, you write a letter to Santa Claus, when it’s National Rum Day, you hit up Captain Morgan. 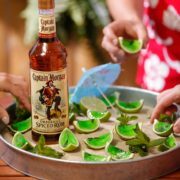 We sure did and he responded with some magnificent ways to celebrate National Rum Day as only the Captain can. 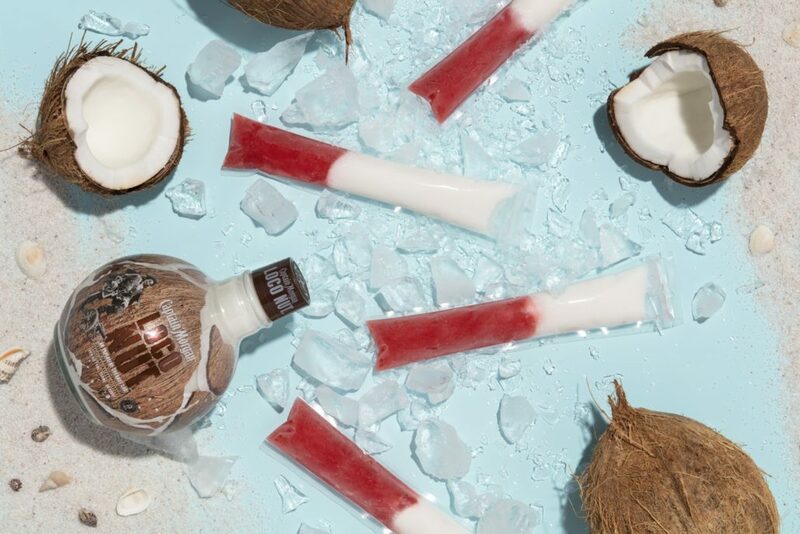 Not only do we have two delicious rum cocktails made from the iconic Original Spiced Rum, we’re excited to introduce you to the new coconut shot offering, LocoNut. 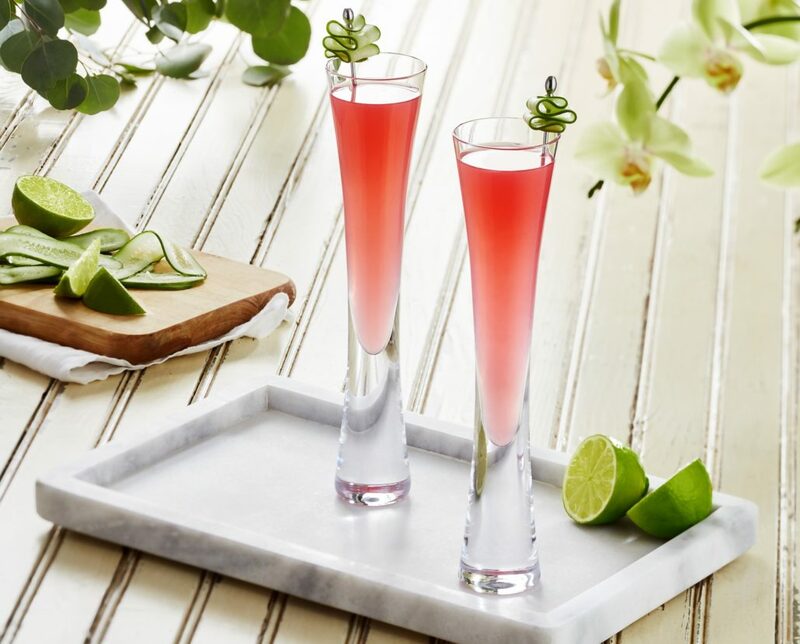 Of course these two simple, yet delicious cocktails are not quite enough, we’ve included two specialty treats, the recipes for rum gelatins shots and freeze pops. 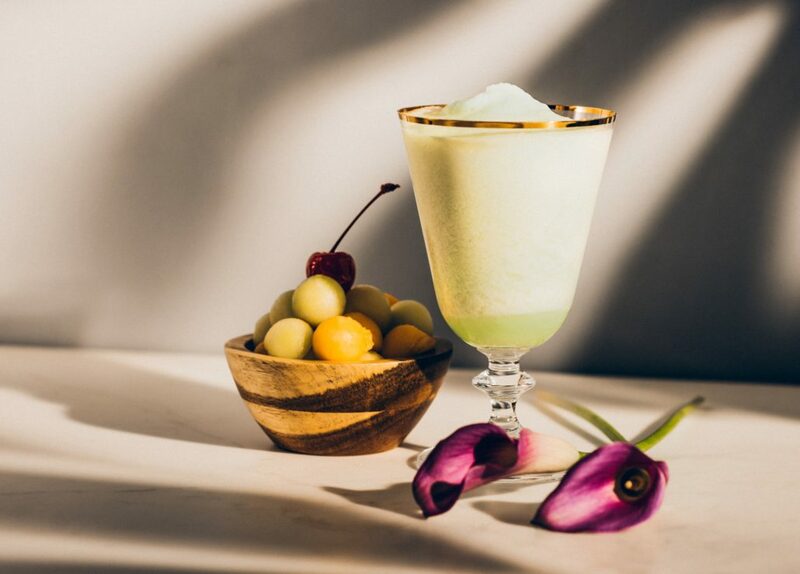 These two unconventional “cocktails” are made with the Original Spiced Rum, and LocoNut respectively. 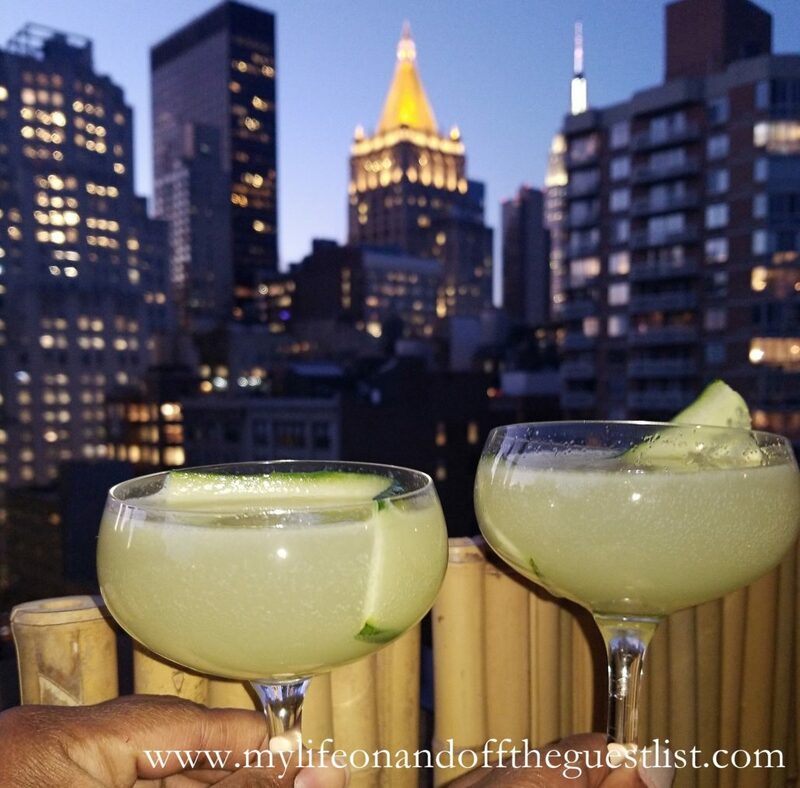 What better way to close out the summer than to celebrate the distilled alcoholic beverage that represents summer, tropical escapes, and fun. 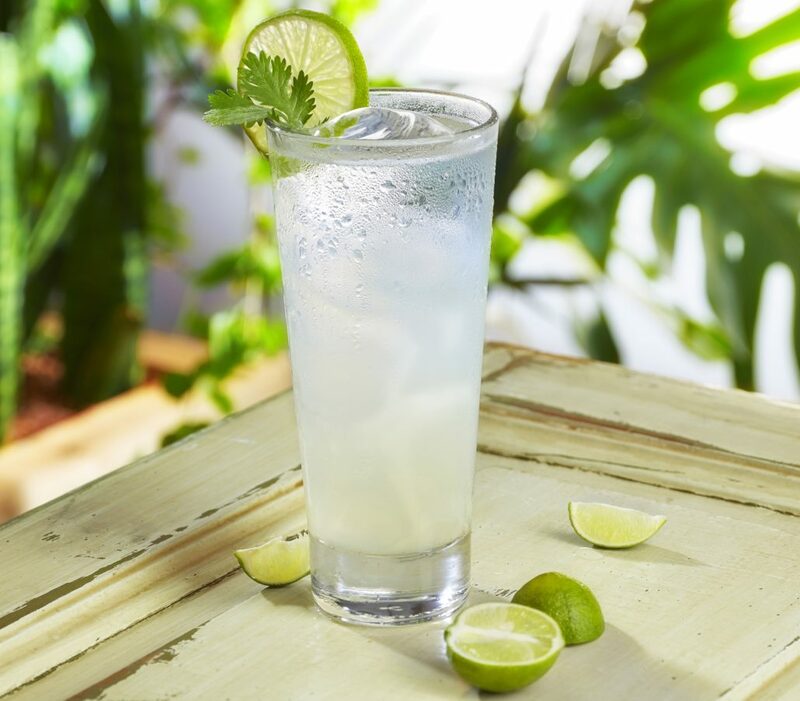 Muddle mint and lime in the bottom of a tall glass. Add ice, Original Spiced Rum, and ginger ale. 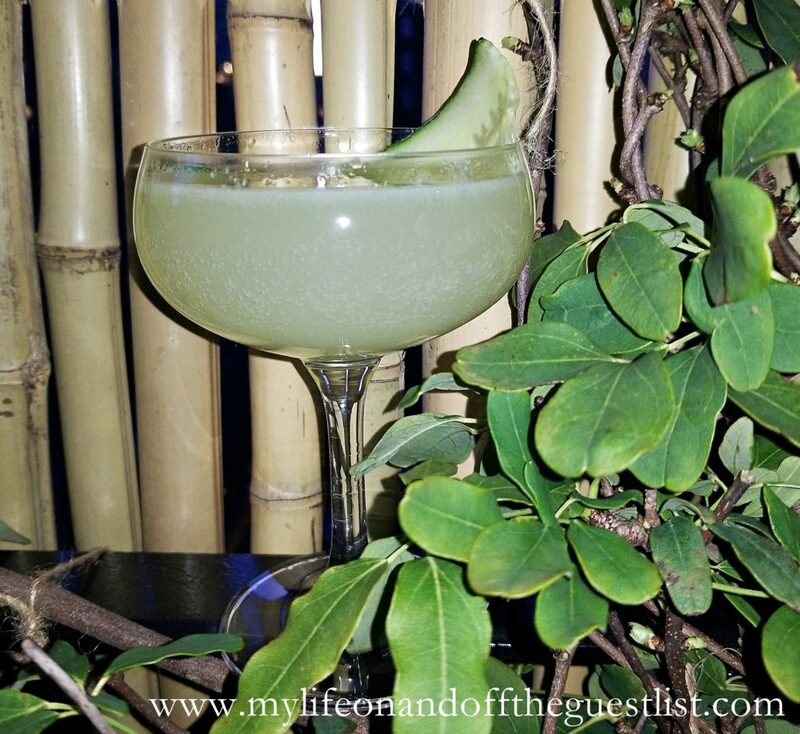 Garnish with a mint sprig and lime wheel. Stir and serve. 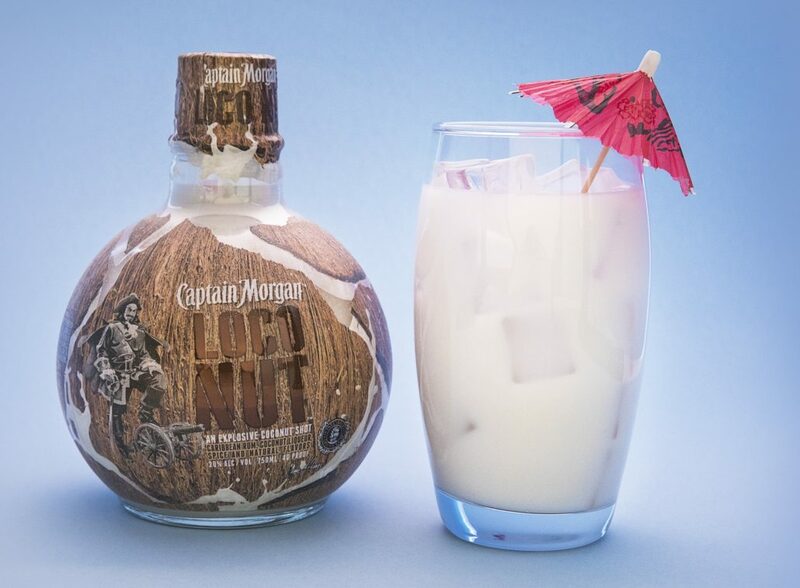 Combine Captain Morgan LocoNut and coconut water into a shaker with ice. 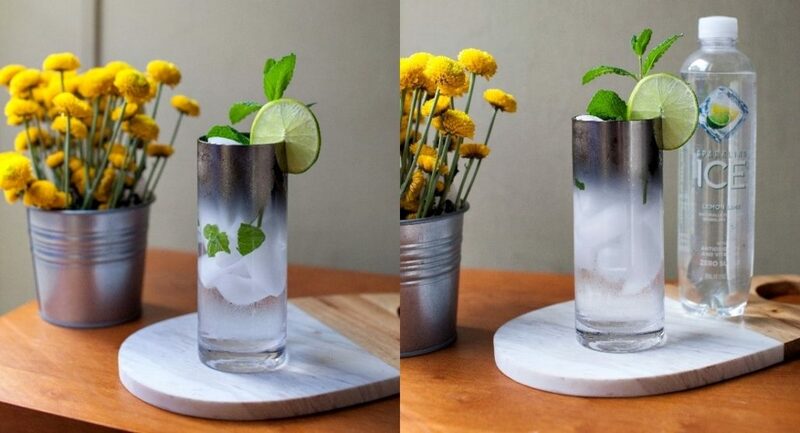 Shake and strain into a rocks glass with ice. Combine Captain Morgan LocoNut and coconut water. Stir to combine. 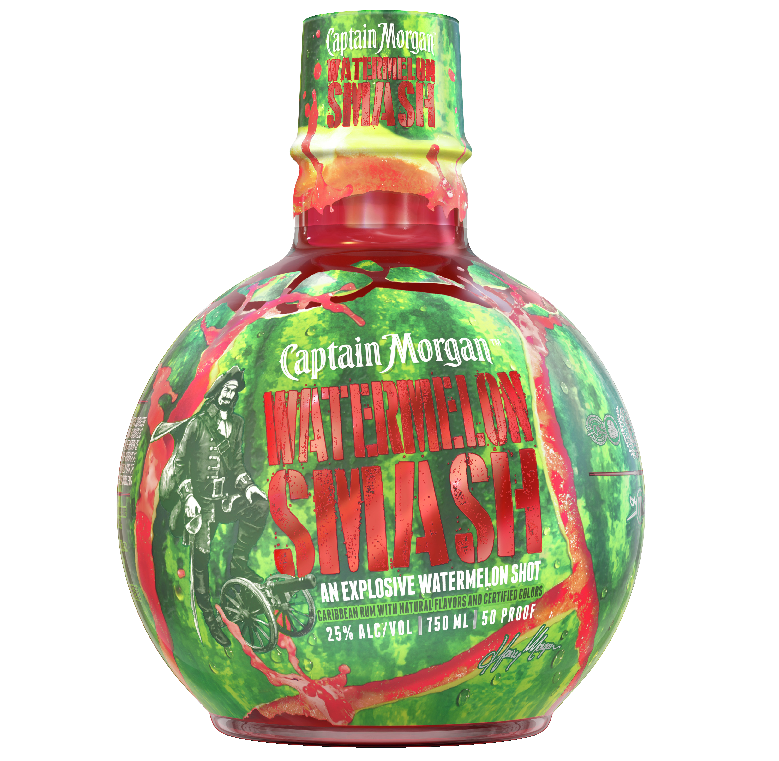 Separately, combine Captain Morgan White Rum, strawberry daiquiri mix, and water. Stir to combine. 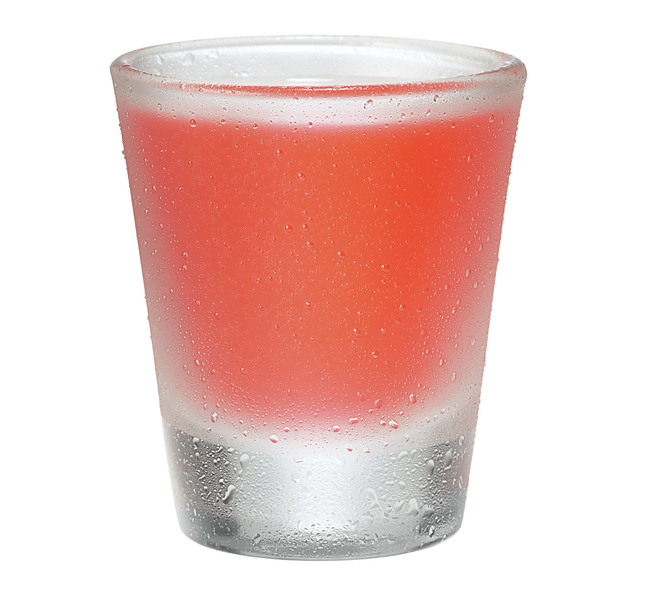 Fill a plastic freezie sleeve halfway up with strawberry daiquiri mixture. Top with LocoNut mixture and freeze overnight before serving. Does the Captain have your attention? 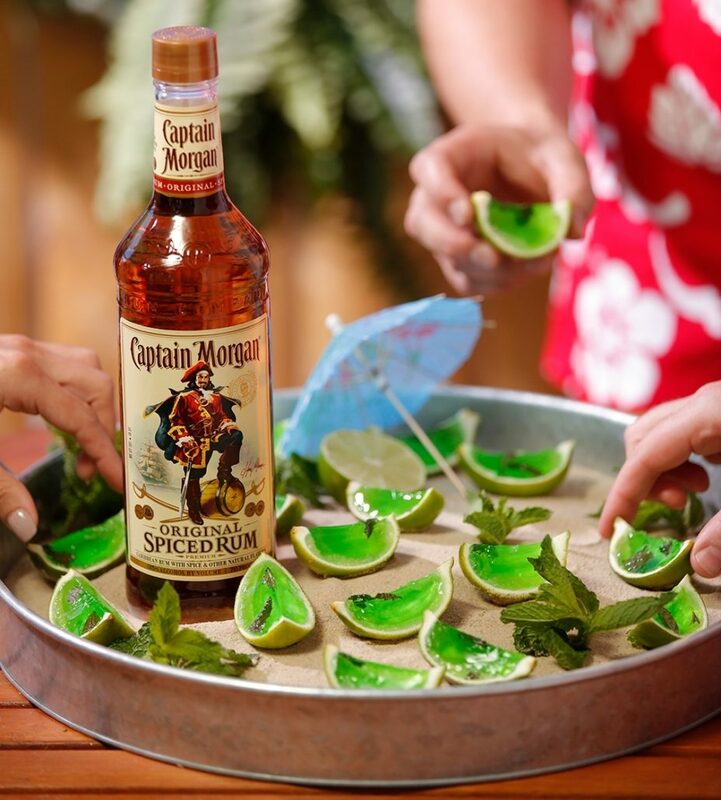 Will you join him in celebrating the month of rum? Which of these delicious recipes are you dying to try first? 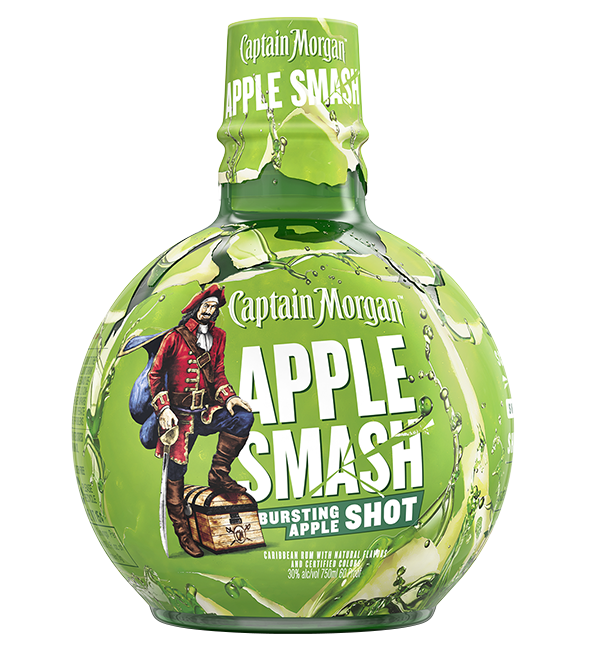 However you celebrate the remaining days of summer, make sure you invite the Captain. 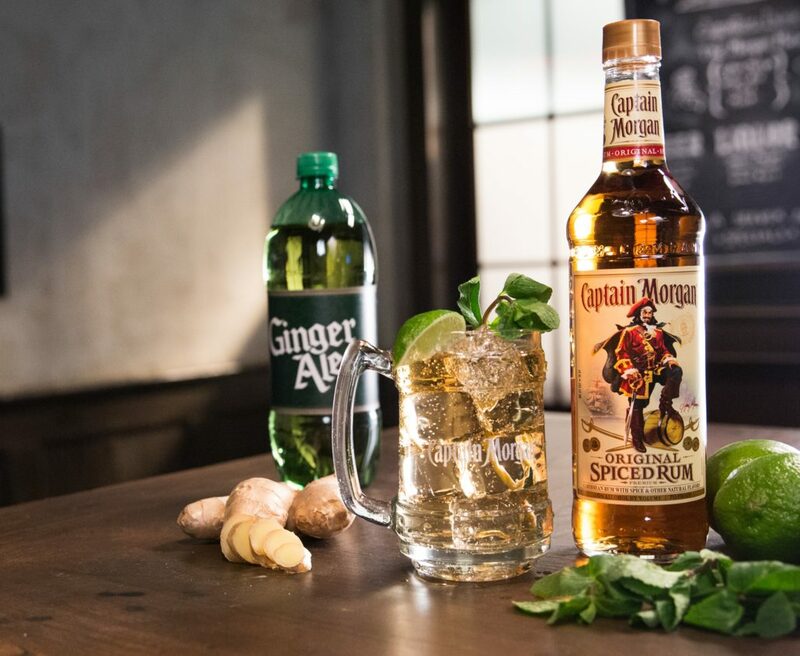 If you’re looking for more rum recipe ideas, the captain is sure to share his secrets. 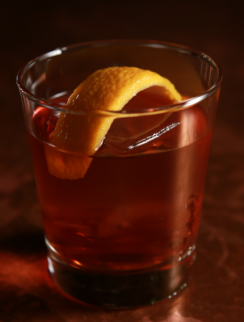 If ever there was a day to take it easy, it is today, National Rum Day. 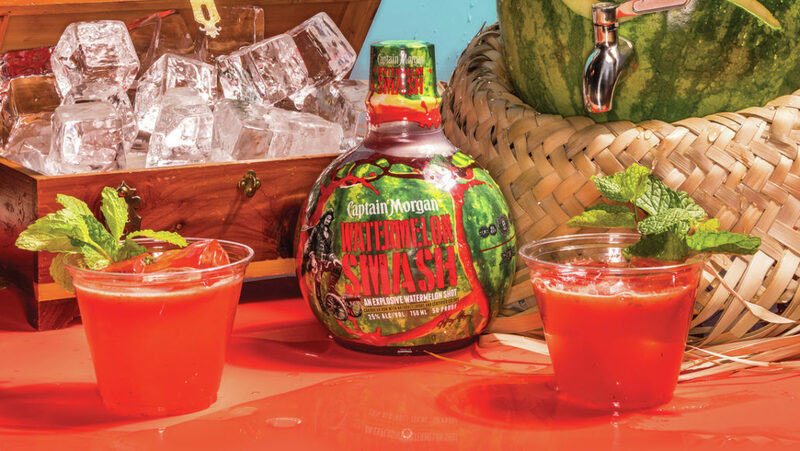 No other spirit truly captures the idea of relaxing island vibe and life like rum. 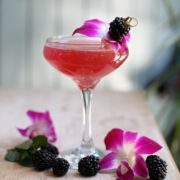 No matter what craziness you have going on today, take a moment to enjoy a cocktail or to and “take it easy, mon”. 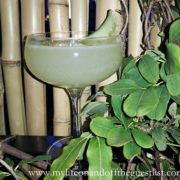 In honor of this great day (well, technically it’s National Rum Month), we present some very delicious cocktails you won’t want to miss. 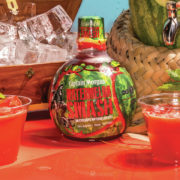 We’re bringing you great rum cocktail recipes from Cruzan Rum, known for their decadent varieties of flavored rums, Mount Gay Rum, which is the oldest rum distillery in the world at300+ years old, and Bacardi Rum, who’s taking rum from the beach to more classic and sophisticated cocktails. 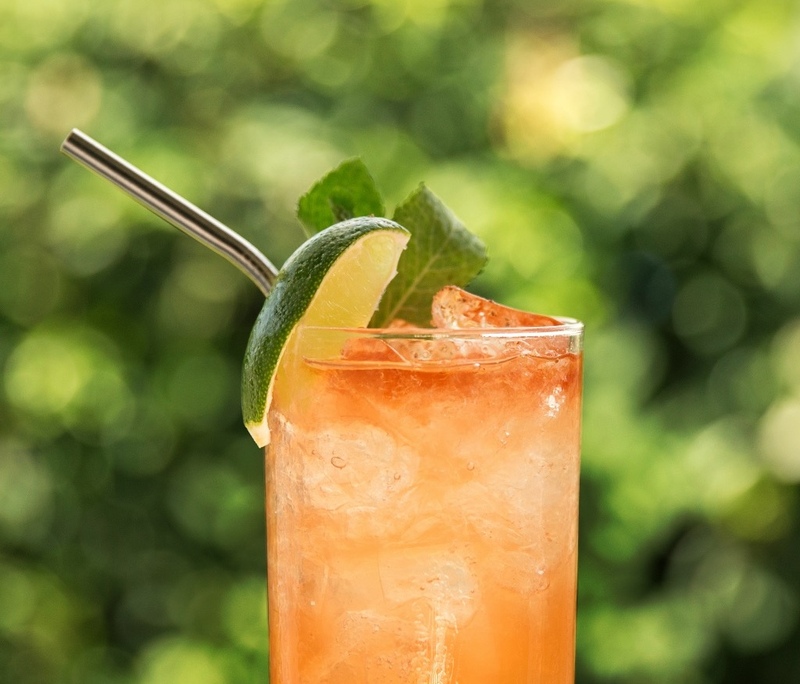 Ready to dive into some delicious and refreshing National Rum Day cocktails? 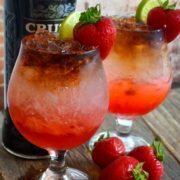 Muddle two strawberries in the bottom of a Belgian beer glass with the red bitter liqueur and fill with cracked or crushed ice. Then, in a cocktail shaker combine fresh lime juice and simple syrup. Whip and shake with no ice. Pour lime juice and cane mixture over ice, and fill again as needed. 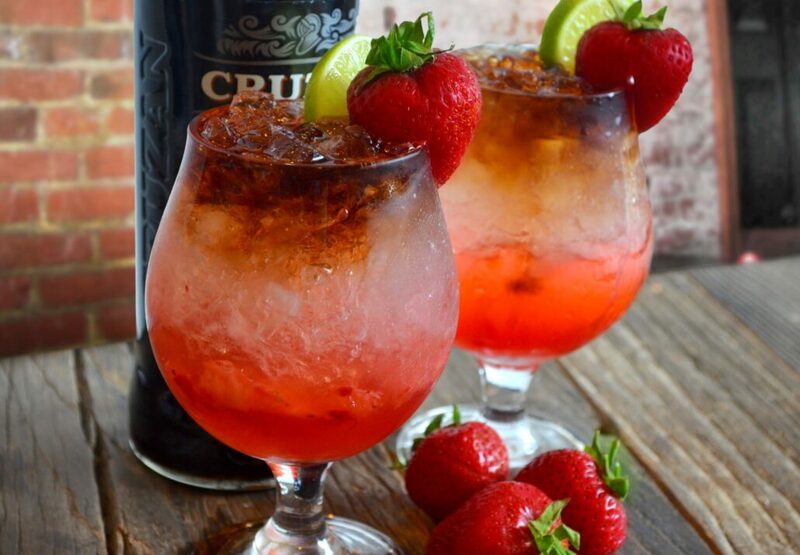 Gently float Cruzan Black Strap Rum on top. 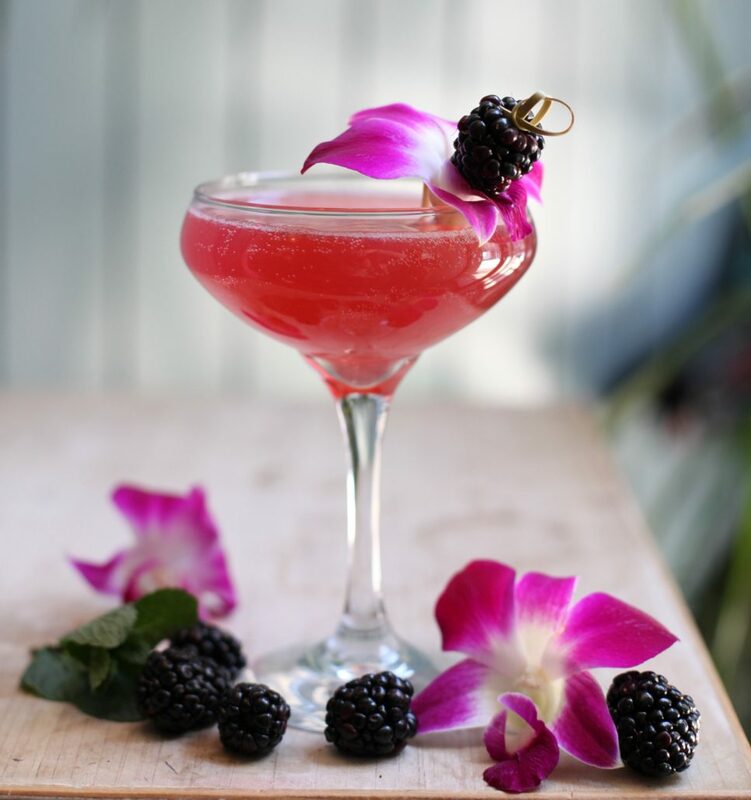 Garnish with berries and lime. 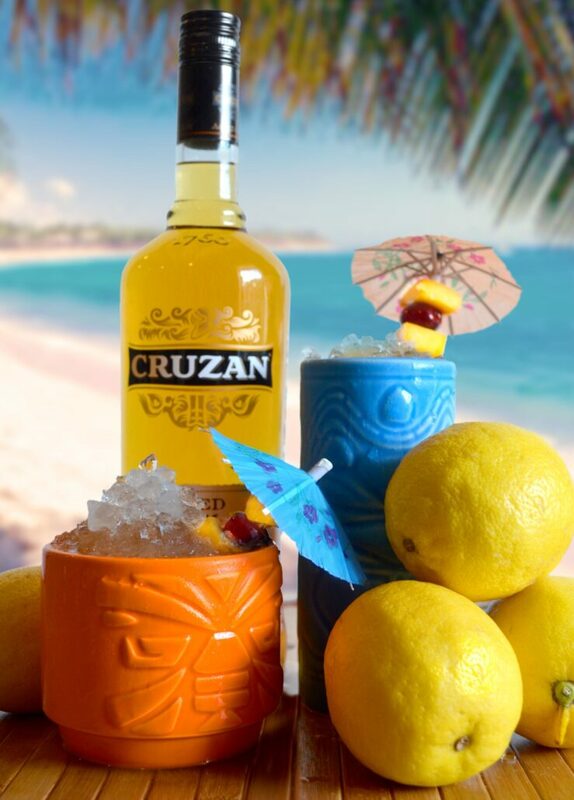 In a cocktail shaker, combine Cruzan Aged Dark Rum, fresh lemon juice, and fresh mango juice. 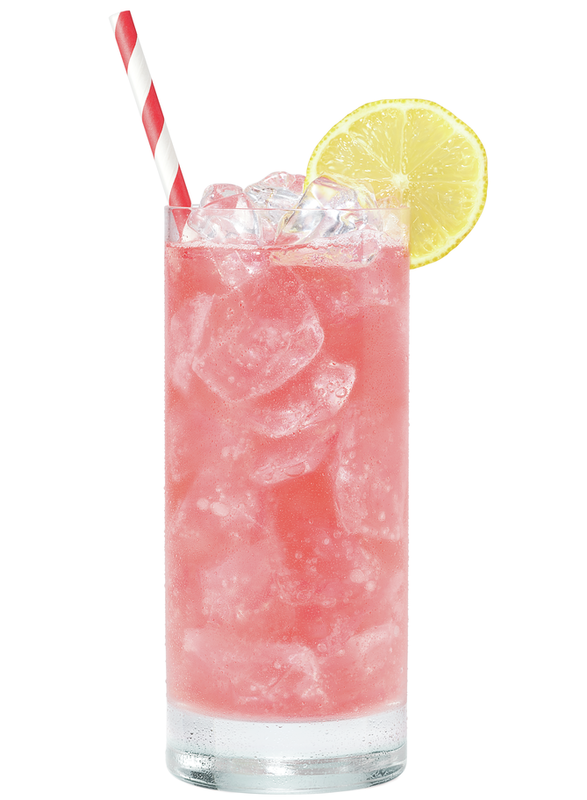 Add ice to the shaker and shake vigorously for 8 seconds. Immediately strain into an ice filled tiki mug. Top with 2 dashes of bitters and sprinkle a pinch of crushed black peppercorn, to taste. 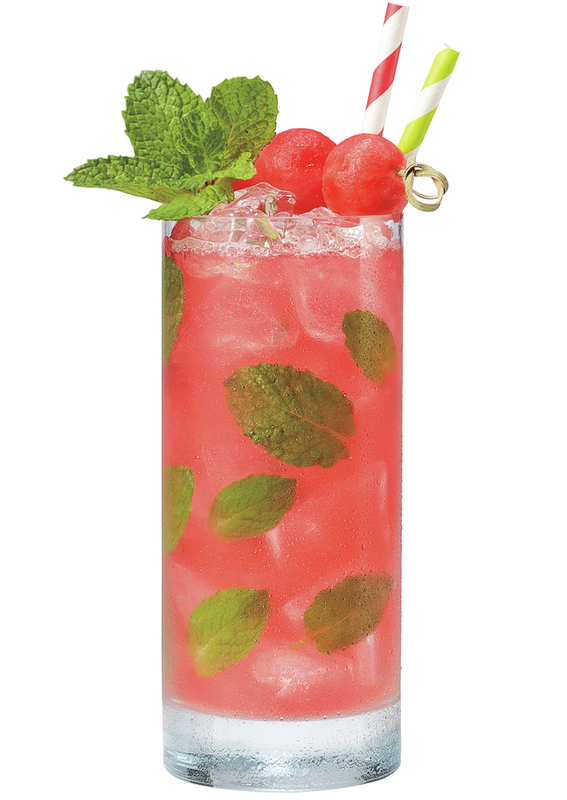 Garnish with a fresh mint spring and tiki umbrella skewered with a maraschino cherry and fresh mango slice. Finish with a straw and enjoy! 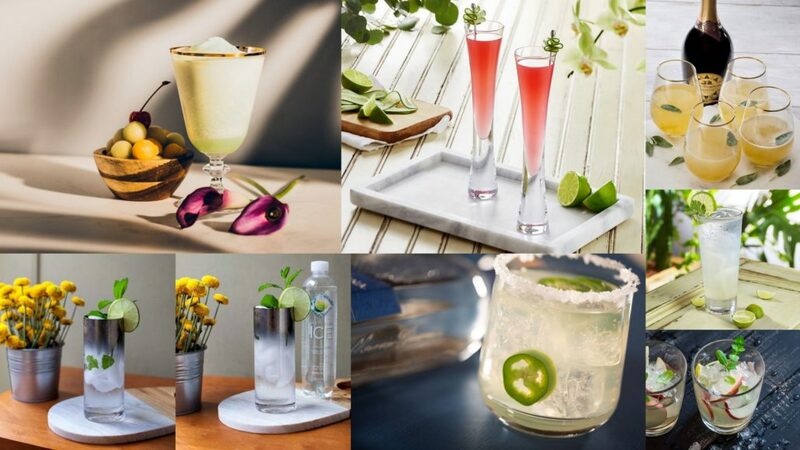 Fill highball glass with ice and squeeze in lime wedges. 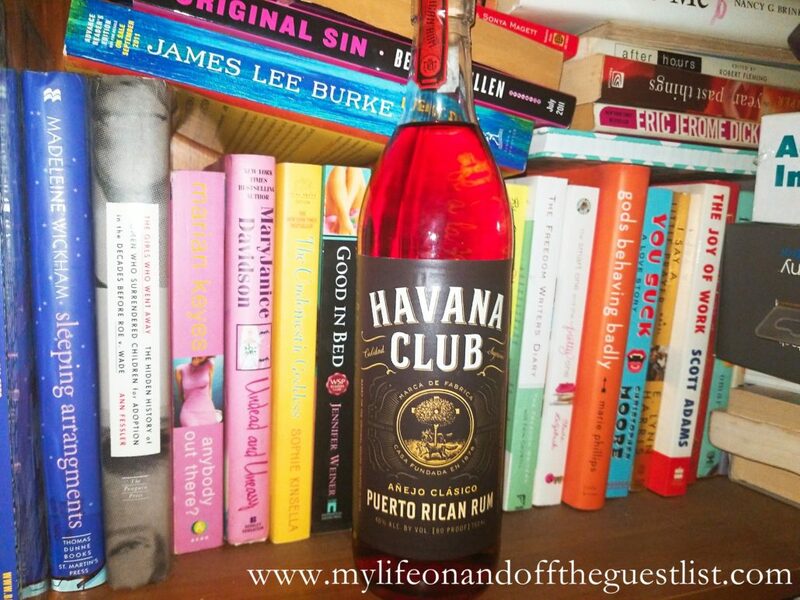 Pour in HAVANA CLUB Añejo Clásico rum and ginger beer. 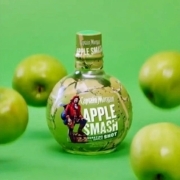 Complete by adding a dash of bitters and stir gently. In an Old-Fashioned glass, pour in the sugar, water, and Angostura Bitters. 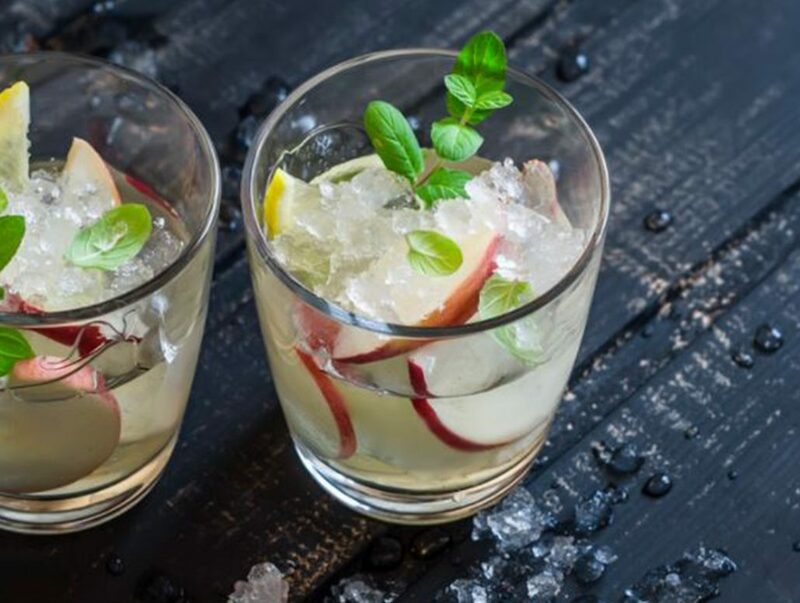 Combine everything with a bar spoon (or muddler), add the BACARDÍ 8 Años. Fill the glass 3/4 of the way with large ice cubes and stir repeatedly, around 10 stirs. Top with a little fresh ice. 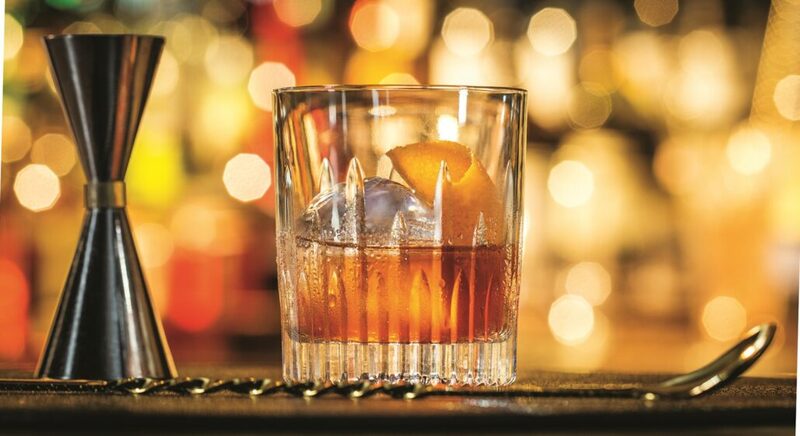 Cut a piece of orange peel and squeeze over the cocktail before dropping it into the drink. 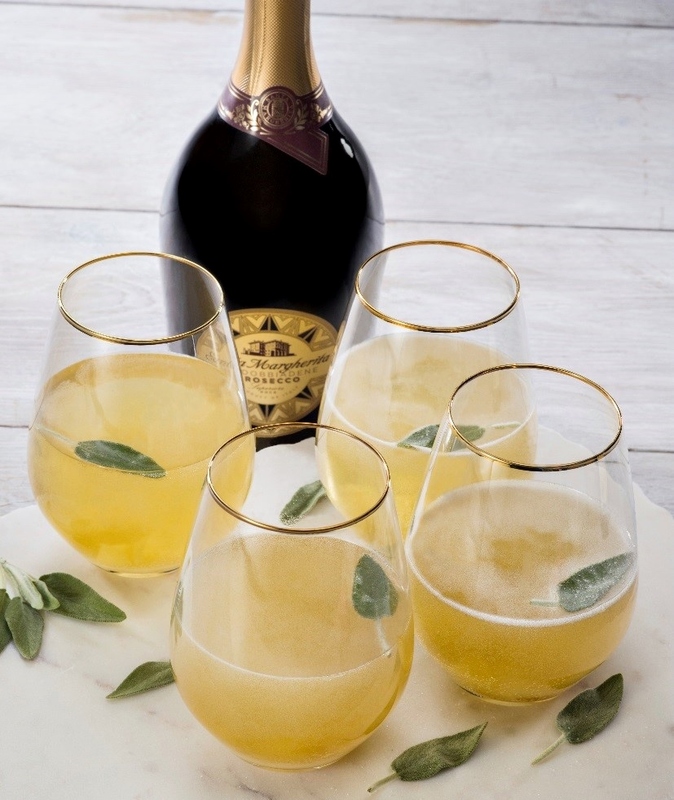 Pour the BACARDÍ Gran Reserva Maestro de Ron, lemon juice, and caster sugar into a cocktail shaker with cubes of ice and then give it a good, hard shake. Fine strain the mixture into a serving glass and top it up with soda. 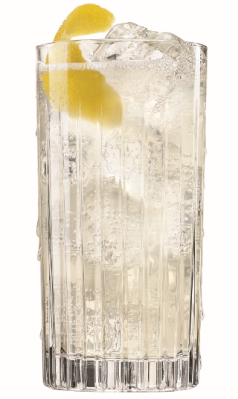 Finish by garnishing it with a lemon peel. 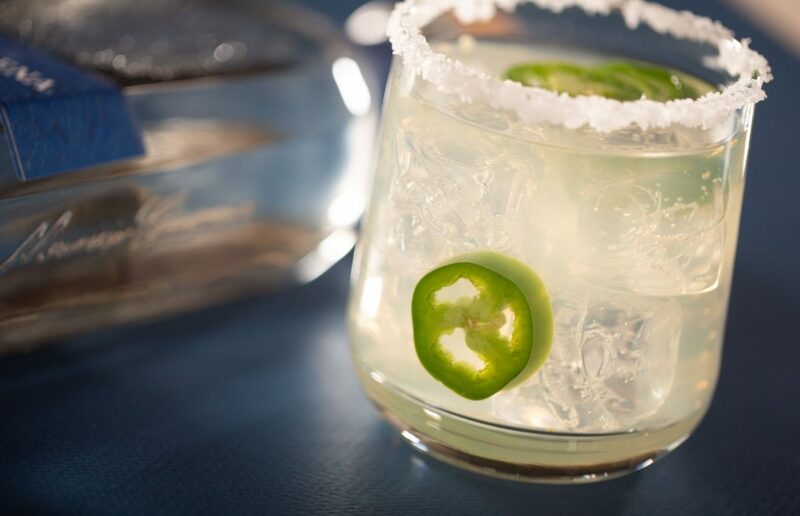 Add all the ingredients but the garnish to a mixing glass, then add ice. 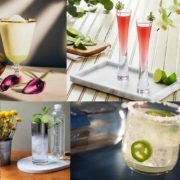 Stir and strain into a rocks glass with one large ice cube. Garnish with the orange peel. 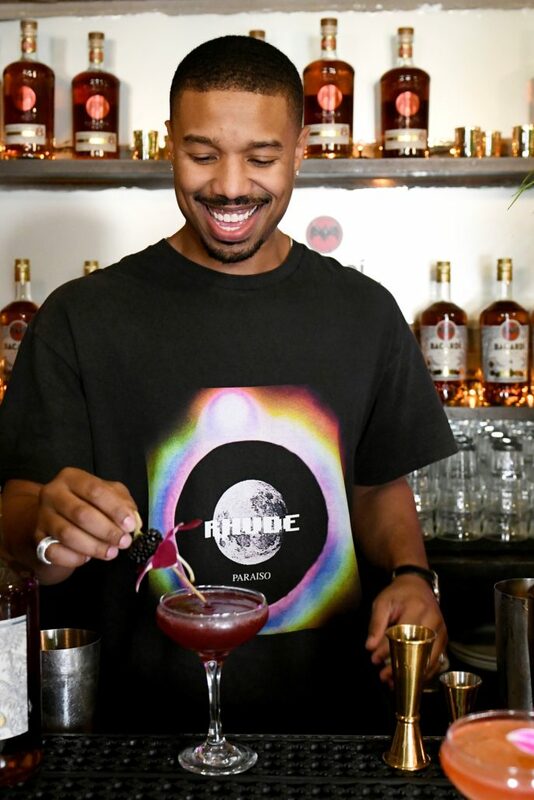 Will you be enjoying one of these cocktails on National Rum Day? We certainly will be. 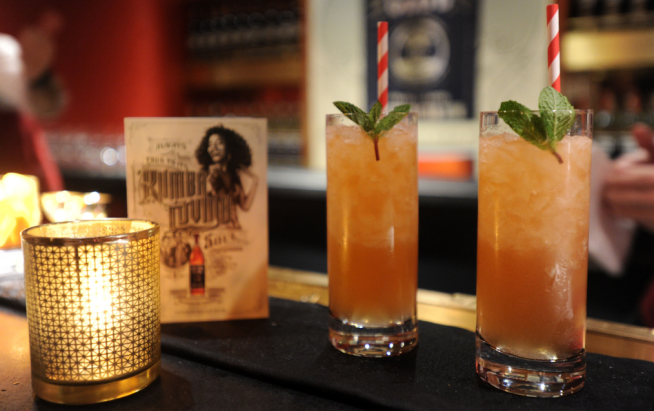 Enjoy the rum cocktails today and all month month long. Cheers to you all and Happy National Rum Day.